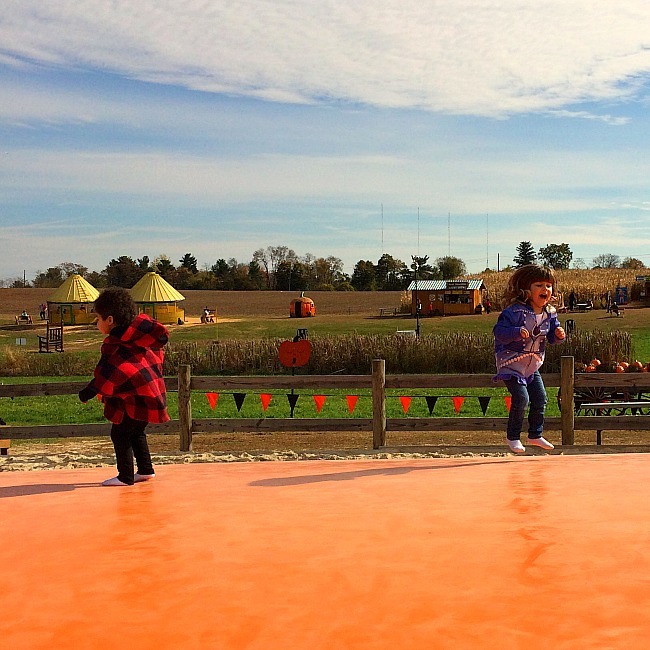 19 Reasons You Must Take Your Kids to Summers Farm This Fall! Inside: The Summers Farm Fall Festival is loaded with tons of fun activities for kids of all ages, even toddlers and preschoolers. Great for the entire family! It was the corn crib that got us. We had already spent a good 3 hours at the fall festival and my 2-year should have been beyond cranky. 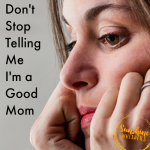 But she wasn’t. Instead, she was totally engaged. We had jumped on the pillow, fed the goats, rode the horse swing, and slid down the giant slide. We we came to the corn crib I had no idea it would have turned into a highlight among highlights. Very quickly the shoes came off though and for a minute I could not even see my daughter. All I could see was a swirl of corn and kids– jumping, diving, twirling. 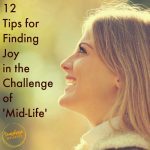 I could hear her though– laughing, giggling, and screaming with delight. She could have played in that corn crib for hours, and we still had almost half of the Summer Farm Fall Festival to see! There are so many fall festivals in Maryland, you would be nuts if you attempted to visit all of them. 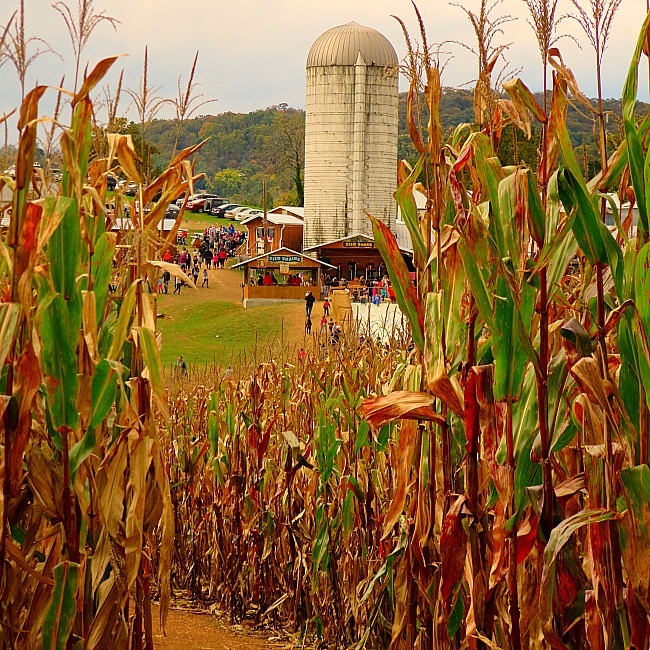 However, if you are looking for one or two fantastic fall festivals to enjoy with your kids you cannot do better than a trip to Summers Farm in Frederick, MD. The Greenwood Family (Teresa Summers is the granddaughter of the founder) clearly know how to put on a great event, because there were so many activities to choose from, every year we go, we literally spent all day, and into the night, at the farm and still do not get to everything. 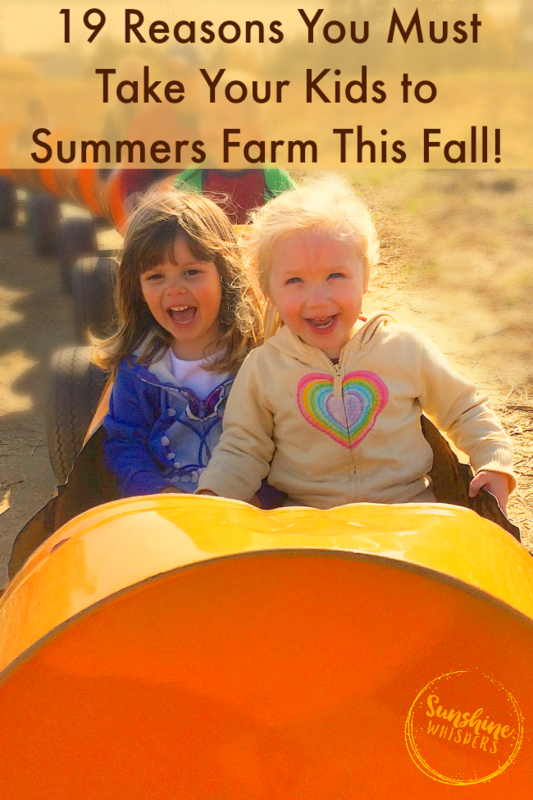 19 Reasons Why Summers Farm is the Perfect Place to Take Your Kids This Fall! 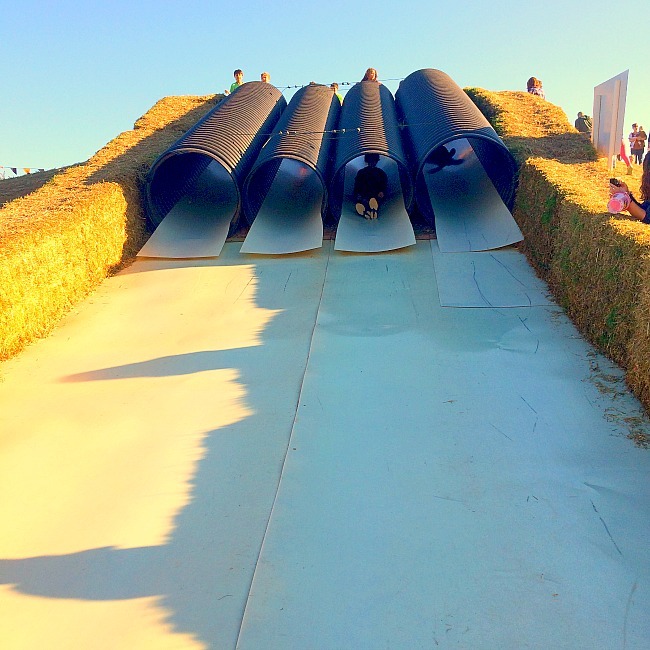 Pretty much every awesome fall festival in Maryland has a jumping pillow. What I love about Summer’s Farm is that they have two jumping pillows– one for older kids, and one for younger kids. Kids can climb all over hay bale mountain or try their hand at this colorful truck tire structure. Near the entrance there is a super fun (and fast) slide that your kids will want to line up for again and again. As you round the corner of the hill, everyone will want to take a turn (or two) on these barrel slides. They are so fast and so much fun! 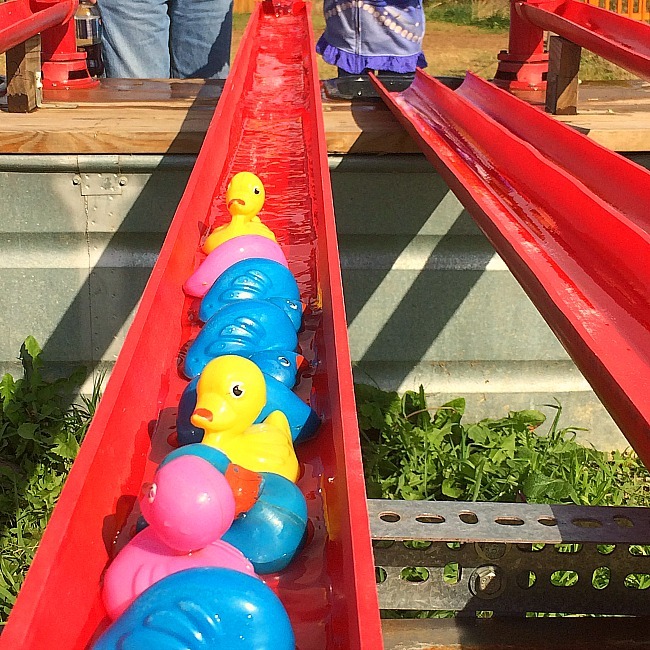 No fall festival would be complete without racing your friends (or Mom and Dad) to see who has the fastest rubber duckies. 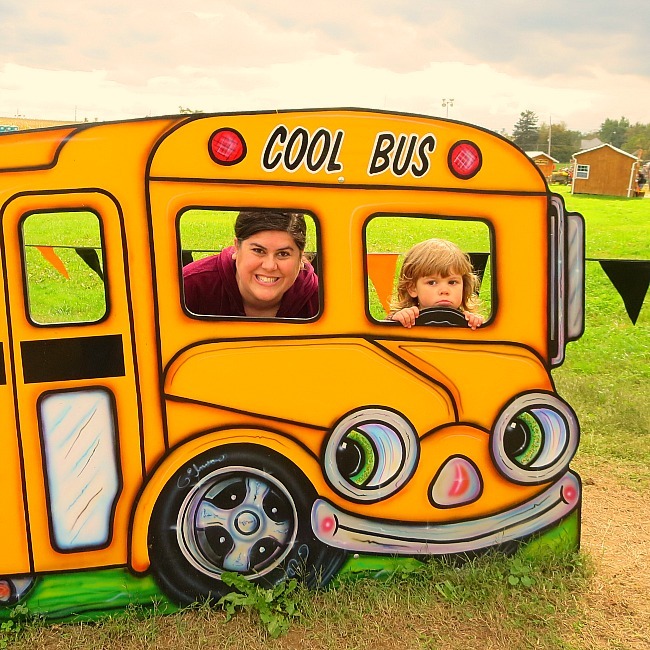 Summers Farm has awesome photo props scattered throughout their fall festival. Tons of pumpkins, teddy bears, ears of corn, and even a giant chair. Summers Farm has added quite a few super fun play structures like typical playground sets, wooden ponies, bronco riding, and more. 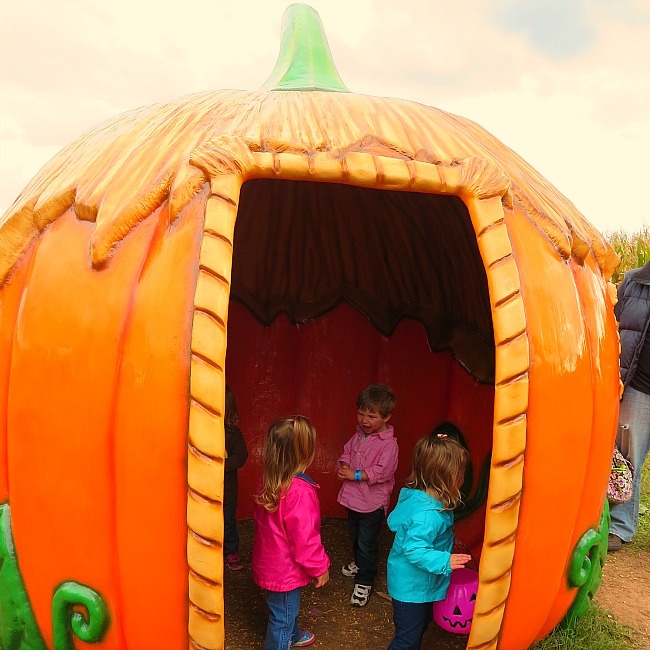 We always love to play (or more accurately– scream) inside Cinderella’s pumpkin. Yes. The Apple Blaster is definitely as much fun as it sounds. For a small fee, you get a bucket of apples and you get to see how far you can launch them. Even Sweet Pea (at 4 years old) was able to man the cannon. I imagine the Pumpkin Punisher is amazingly fun too! This Sound Garden was so much fun (especially for younger kids) that I wanted to build one in our backyard (I didn’t though- ha!). There are so many things to bang– buckets, chimes, and lots of cow bells because you can never have too much cow bell. 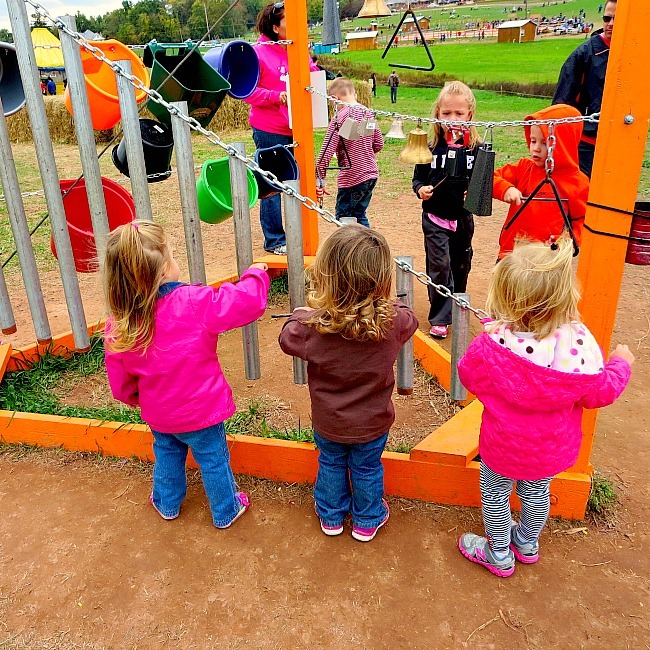 The Corn Cribs at Summers Farm are one of our favorite attractions. There are actually three HUGE corn cribs, with a tunnel connecting two of them. 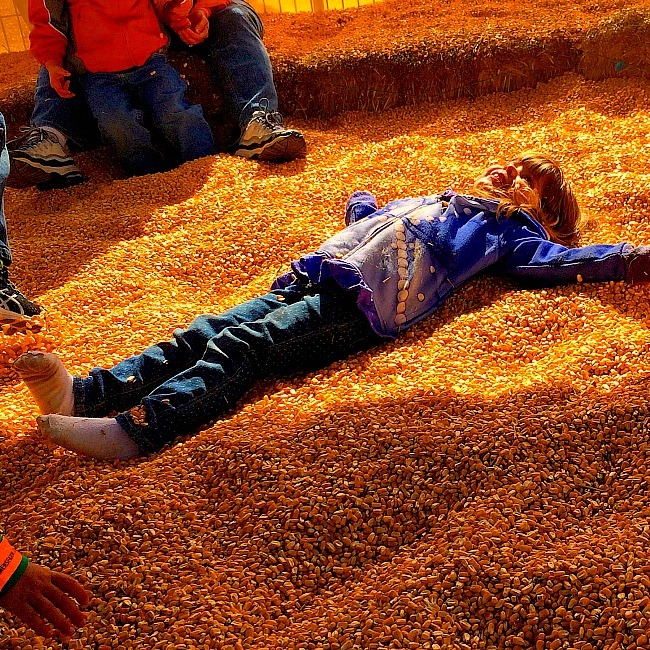 Inside kids will have a blast swimming in a sea of corn kernels. Just don’t forget to take your shoes off first! Pumpkin train, cow train– the name doesn’t really matter. 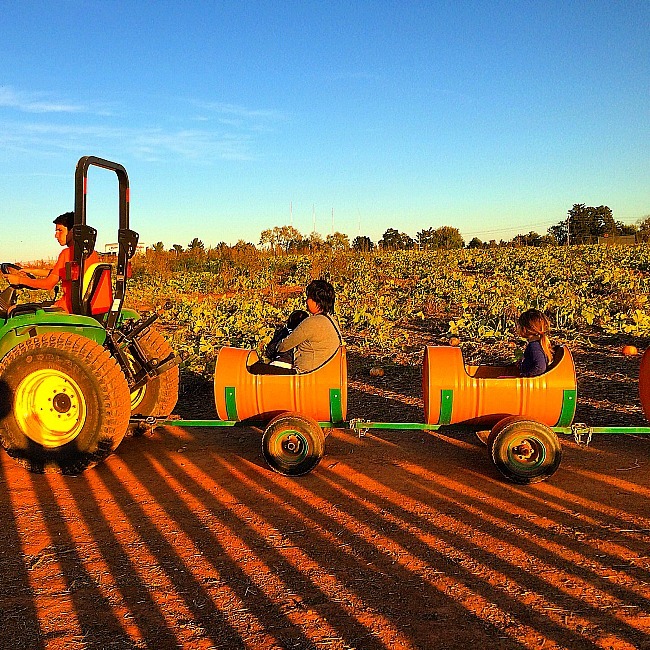 These tractor pulled trains are super fun and an essential ingredient to any fall festival! 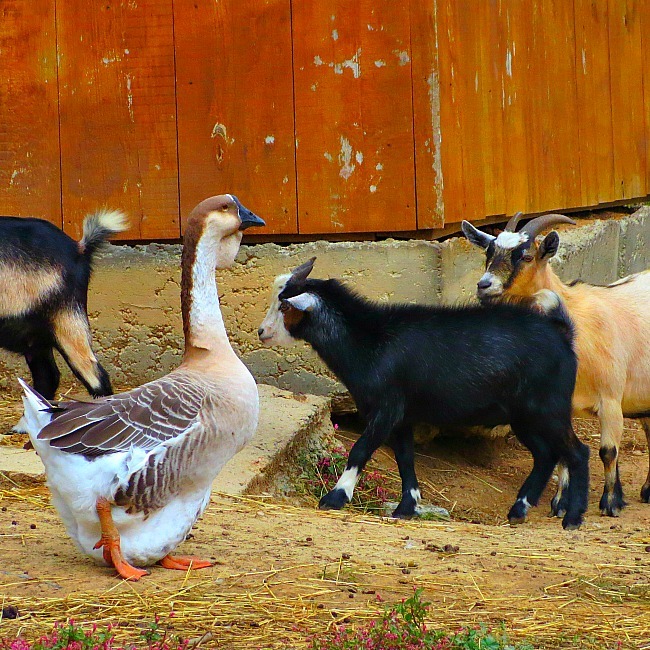 Llamas, donkeys, sheep, goats, ducks, chickens… You can pet and feed many of the animals in the animal barn. Summers Farm hosts a few special event weekends every season. 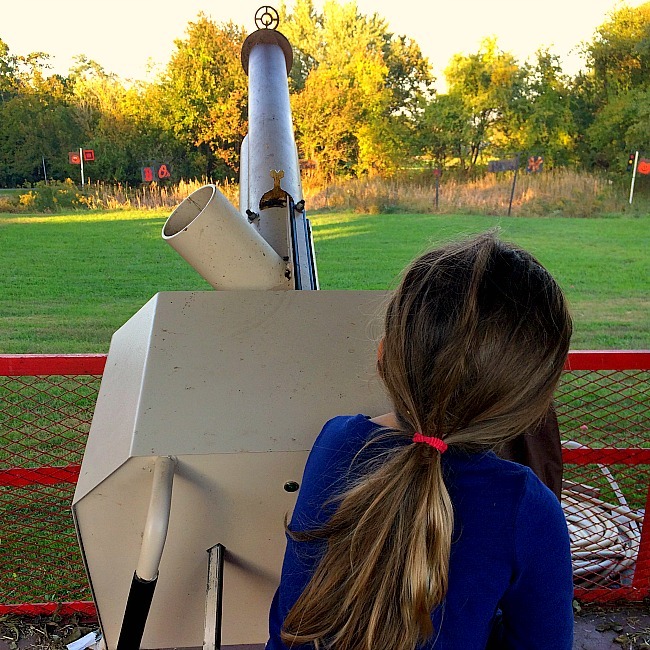 Every Sunday from 8-10AM the farm has sensory friendly hours. 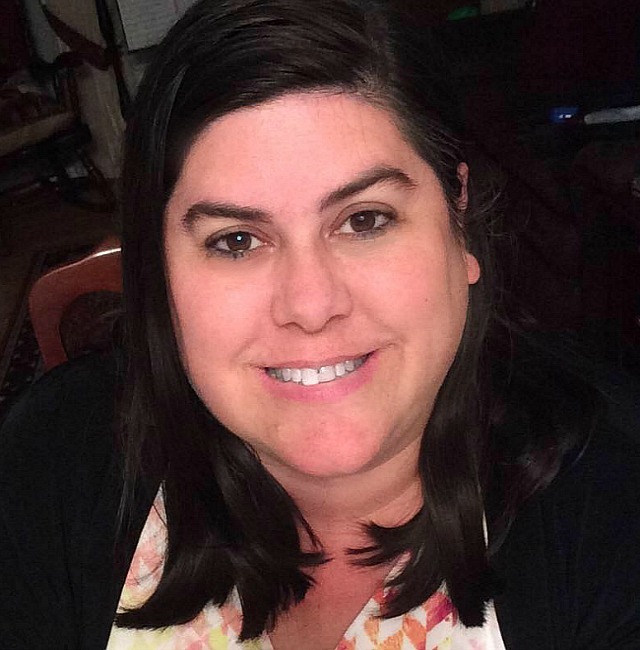 Weekend events include Teacher Appreciation Weekend, Grandparents Weekend, Pet Adoption Day, Girl Scout and Boy Scout Weekend, and the Maryland Pumpkin Festival, which runs 7-8 October (2017). As part of the festivities, don’t forget to hitch a tractor-pulled hayride out to the pumpkin patch to pick out one (or a dozen) gorgeous pumpkins for decorating and carving. Friday and Saturday evenings during the fall festival season, you can rent a campfire for a group function (or just for your family). Summers Farm employees will help you haul your hot dog and s’mores fixins out to the site and they will also start/maintain the campfire for you. 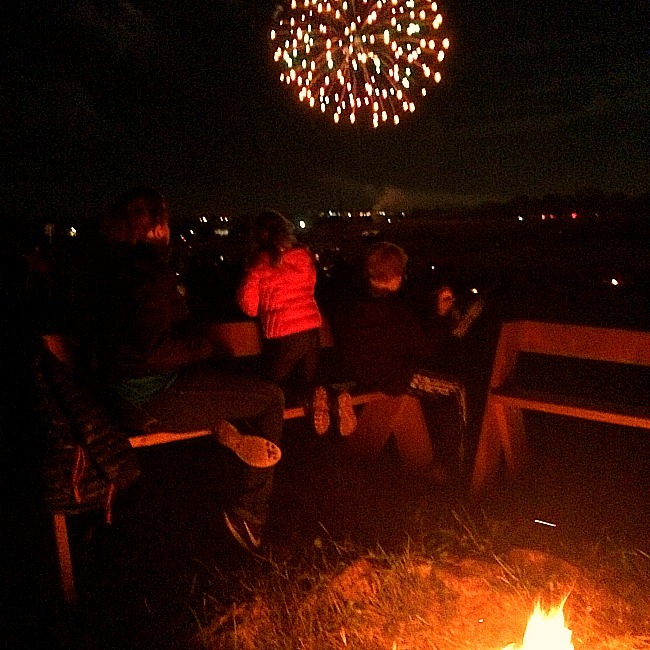 Once it gets dark (on select weekends only), Summers Farm ends the evening with a fantastic fireworks show! Note: you don’t have to rent a campfire to see the fireworks. No Fall Festival would be complete without getting lost in a corn maze! At Summers Farm there are two to choose from, a more challenging maze or a maze designed for younger kids (ie: you can’t really get lost). Every weekend features live music that ranges from blue grass and country to fun children’s music performing artists. 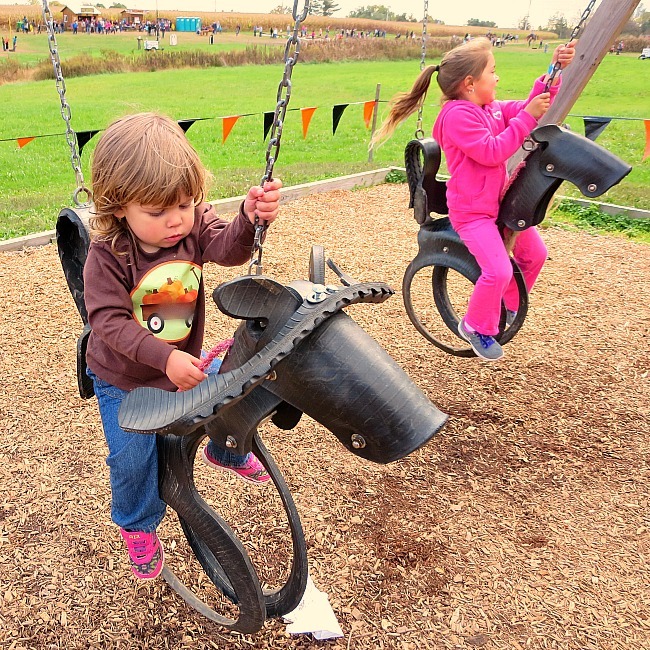 In addition to these super cute horse tire swings, there are tandem swings where Mom or Dad does the swinging and a baby or toddler can sit in a baby swing facing them. So cute! For older kids, there is also the Flying Pig attraction (zip line). You can pay extra for pony rides and face painting. Also, on weekends there are extra events like pig races, pumpkin cannon shows, and other special treats! 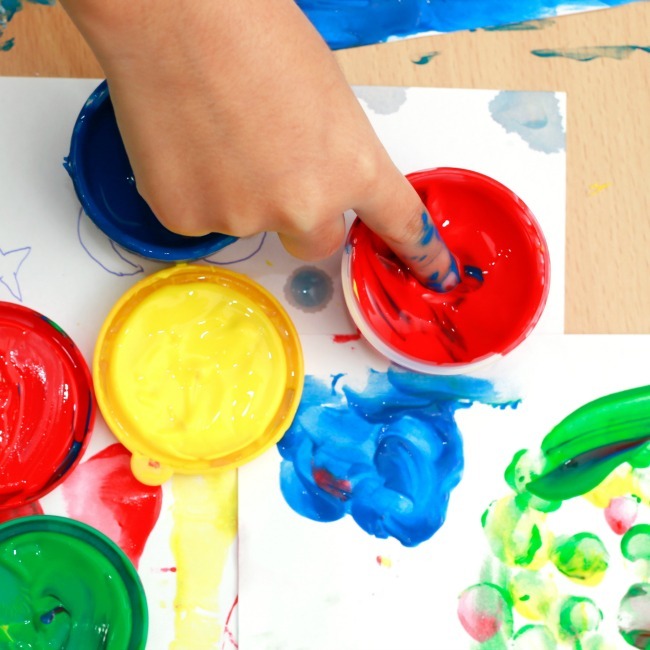 There are so many attractions that appeal to younger kids, but there are certainly fun options for older kids as well. There is a fast ball pitch, basketball toss, miniature golf, and tug-o-war! There are port-a-potties near the entrance and a restroom (not port-a-potties) near the pig races and pumpkin train inside. There are plenty of places to buy yummy fall treats throughout the farm. The main concession area is outside the front gate, but there are at least three or four other concession stands inside the festival area. The festival runs from 23 September to 31 October. Hours vary but typically the festival is open Saturday 10AM-10PM, Sunday 10AM-7PM (with 8-10AM as sensory friendly hours), and weekdays, 1-7pM. Admission (without any discounts or coupons) is $17 during the weekend and $10 during the week. ***The busiest times for the festival are on the weekends. If you don’t care about the fireworks and live music but you do care about your kids not getting overwhelmed, I would HIGHLY suggest you plan a weekday visit. I hope you decide to check out Summers Farm this year and if so, I sincerely hope you enjoy it as much as we have. 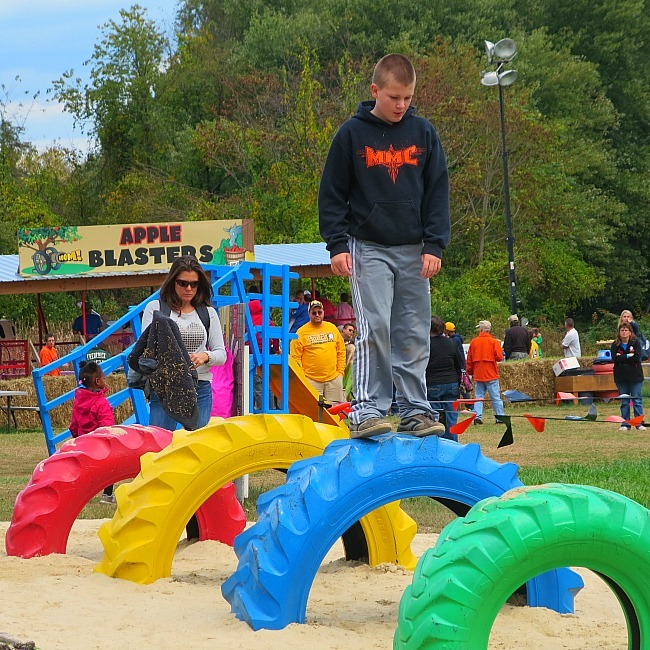 For more ideas for Kid Friendly Fall Fun in Maryland, check out this Fall Festival Guide. 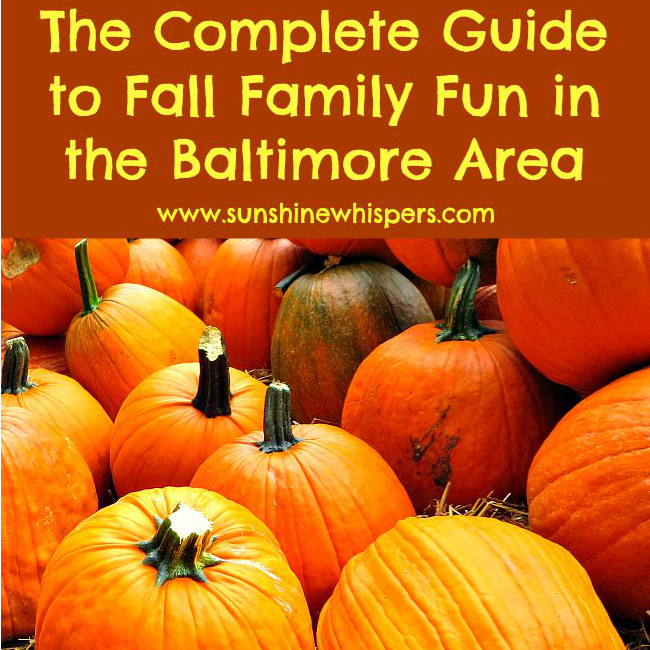 It is jam-packed with pretty much everything you need to know to plan your fall fun! My kid would like the big bounce thing. Looks like fun! My kids always love the corn crib too!